Now for something completely different. Forget the Original Six. 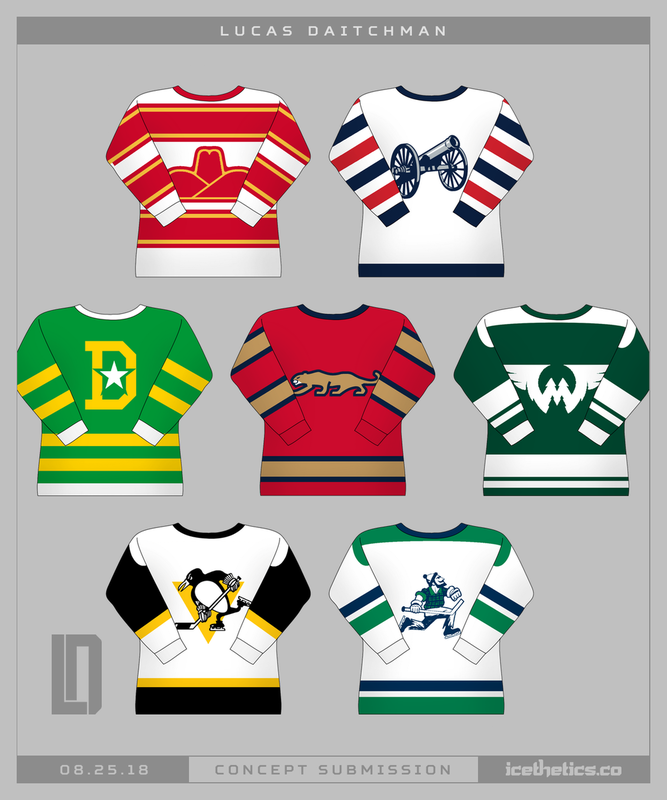 Lucas Daitchman reimagines the NHL's early days in what he's calling the Original 7. What might the league have looked like if the early part of the 20th century included teams like the Calgary Cowboys, Columbus Blue Jackets, Dallas Stars, Florida Panthers, Minnesota Wild, Pittsburgh Penguins and Vancouver Canucks?